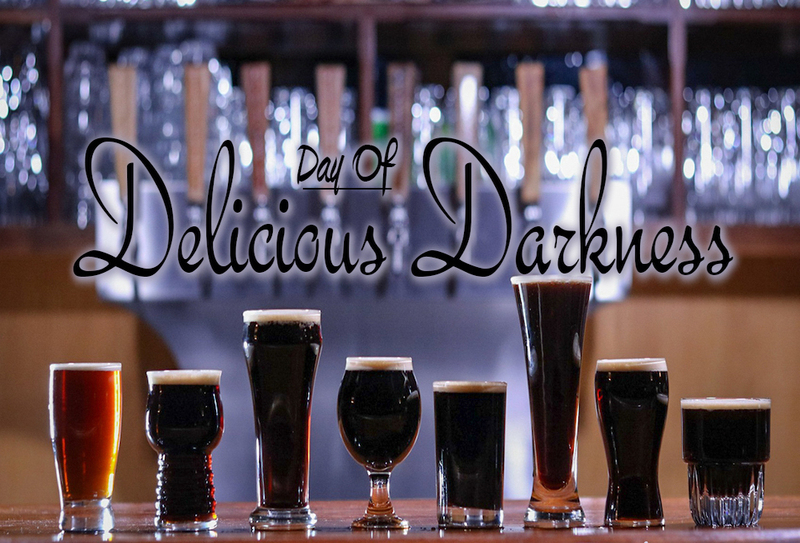 Join us for the 7th annual Day of Delicious Darkness! Because who doesn’t love Dark Beer + Chocolate Truffles? This year we’re offering 2 sessions: Noon – 2:30pm and 4:00 – 6:30pm. Tickets are good for One Entry and your first 4-beer Flight. Featuring 8 fantastically delicious dark beers of varying styles! You may taste and compare; order single selections or fill out a card for a 4-beer flight. All of our taps will be pouring nitrogen-dispensed black beers. Truly an event worth experiencing! Must be 21 years old, with ID and ticket to enter. Contact 814-349-8850 for more details.